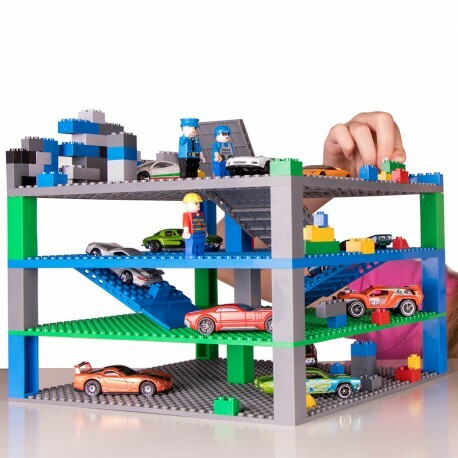 Ramp up the build-and-play excitement! Using the 15 stacker bricks, kids can build the four baseplates into a tall tower that perfectly sets the scene for endless pretend-play possibilities. 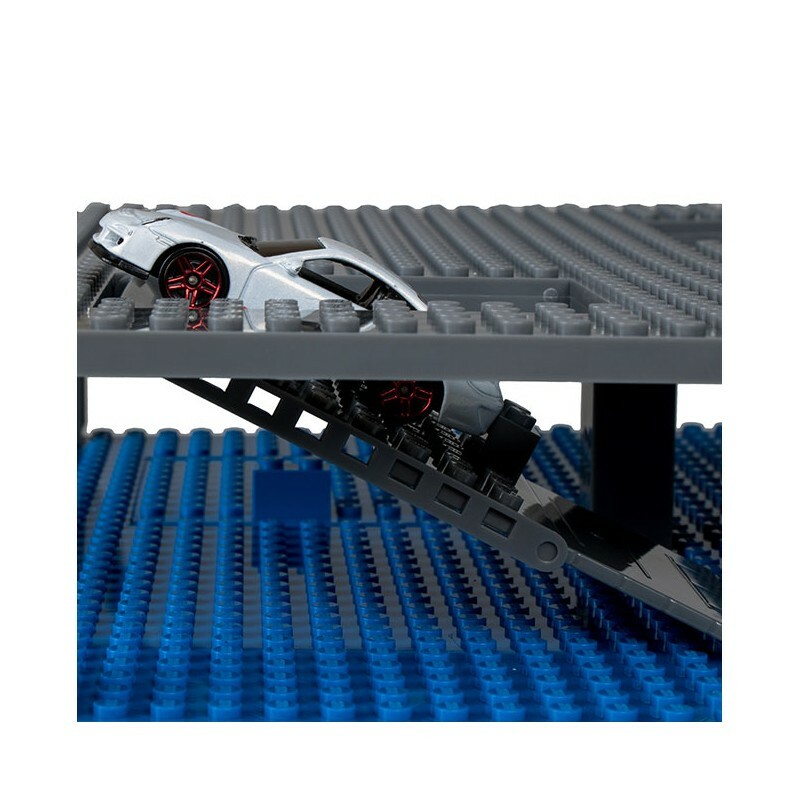 Meanwhile, two of the baseplates each feature two ramps that fold down with extension plates that slide out. 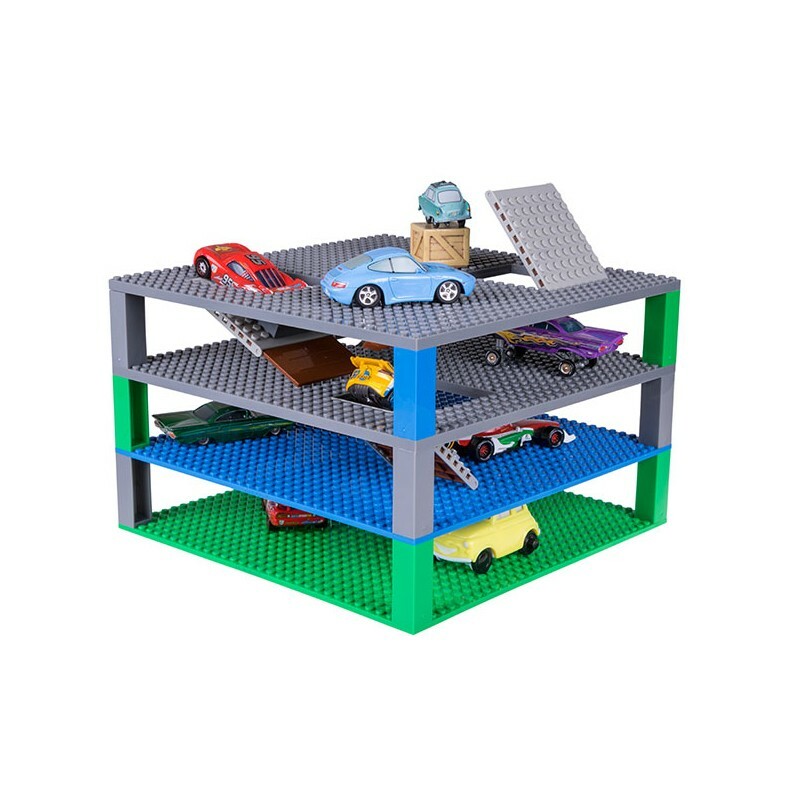 Build a parking garage where your toy cars can actually drive from level to level. 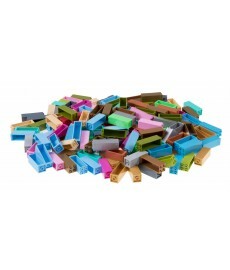 Create a beautiful dollhouse with easy access to each story of the building. 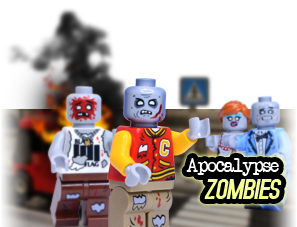 Or, build and arrange the baseplates, stacker bricks, and ramps any way you want to create all kinds of custom scenes and adventures. It's all up to your own ingenuity and imagination! 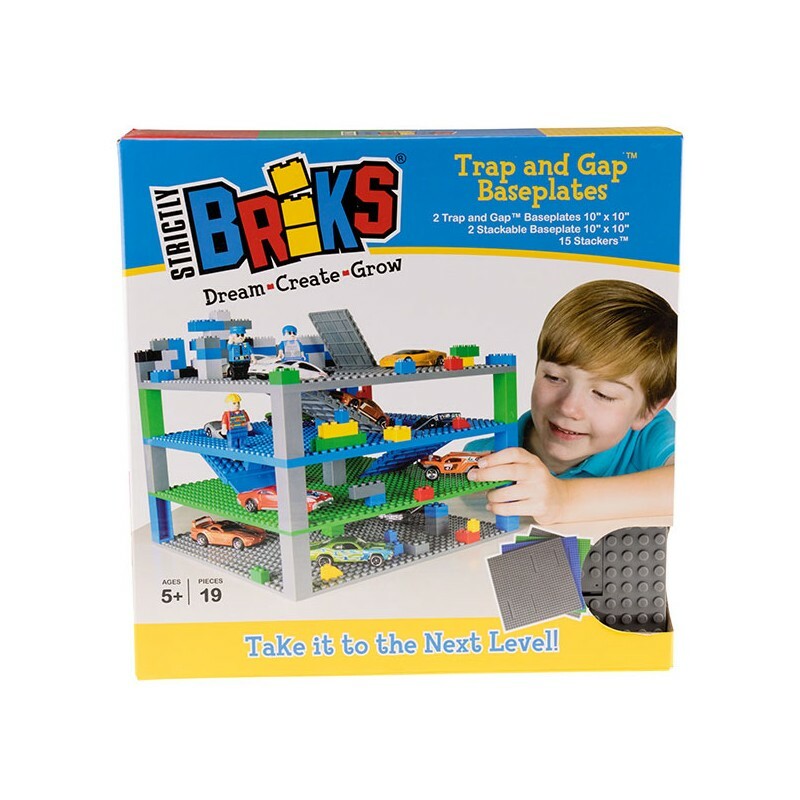 Take creative brick construction to the next level with the Brik Tower 32 x 32 sytuds Trap and Gap 4 Pack. 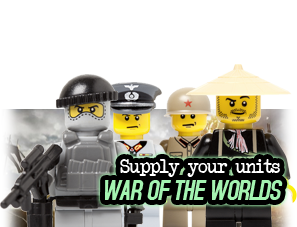 Ramp up your brick-building possibilities!